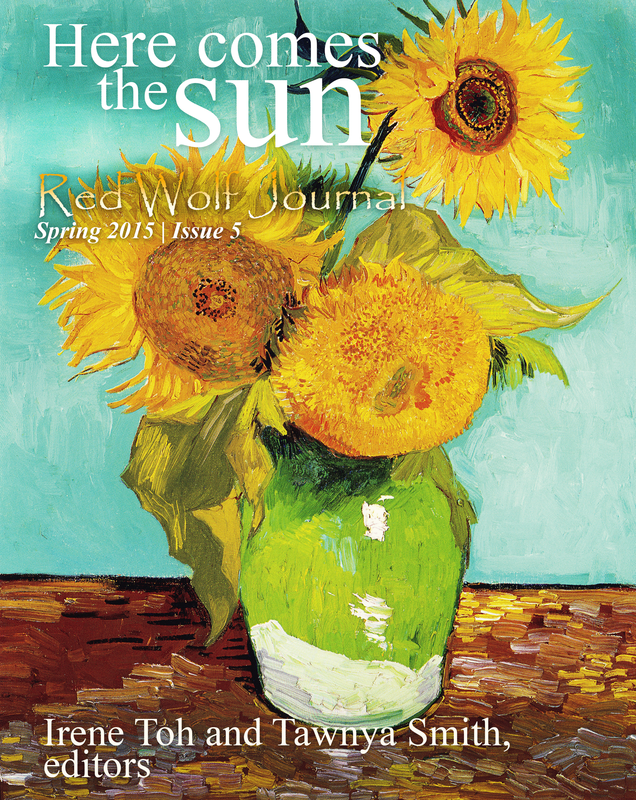 Red Wolf Journal is a spin-off work following the publication of the Red Wolf Anthology in December 2013. 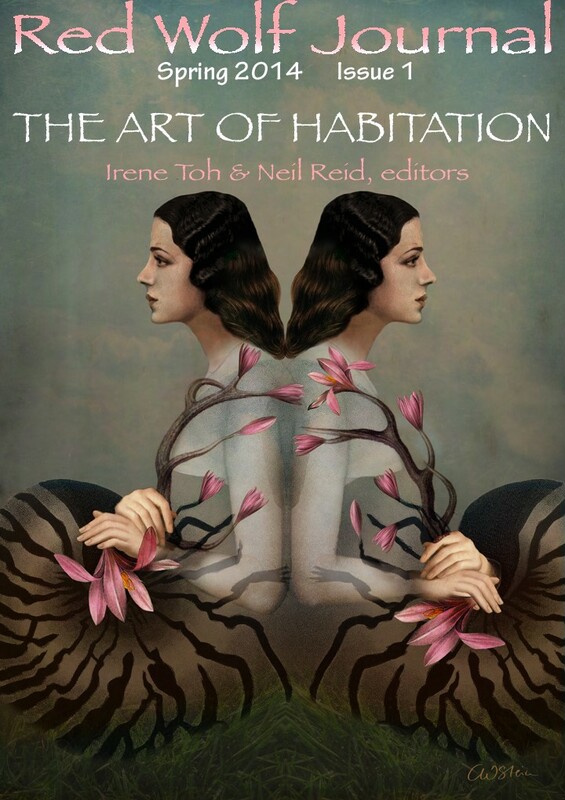 The editors of the anthology decided that one cannot have too much of a good thing and decided to continue to feature new and original work on this journal site. 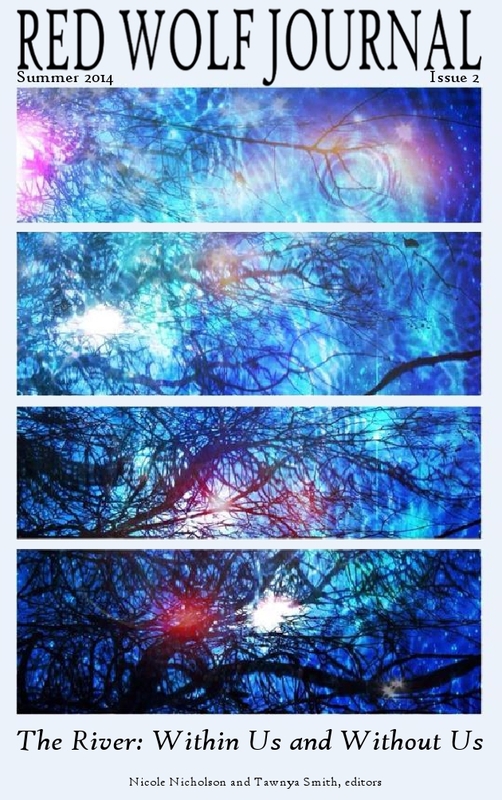 Red Wolf Poems is our sister site, providing ad hoc prompts for inspiring you to write and submit poems to Red Wolf Journal. You can find it here. 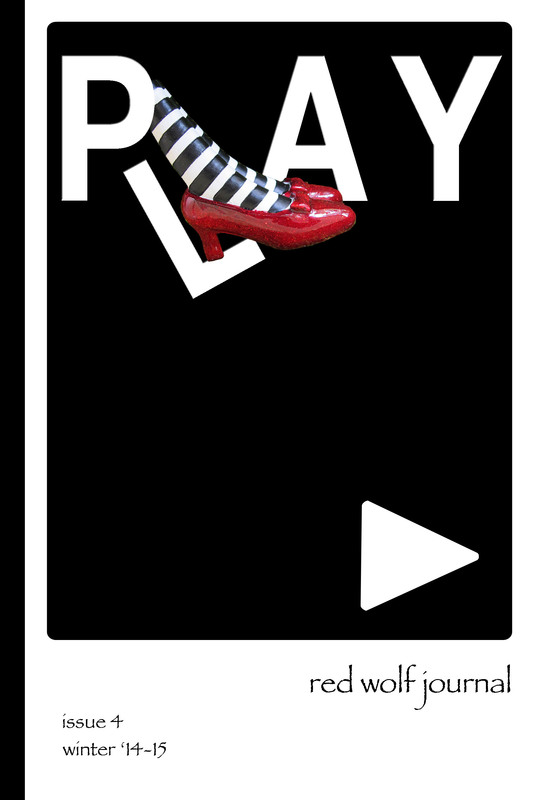 Please read the submission guidelines page for further details. 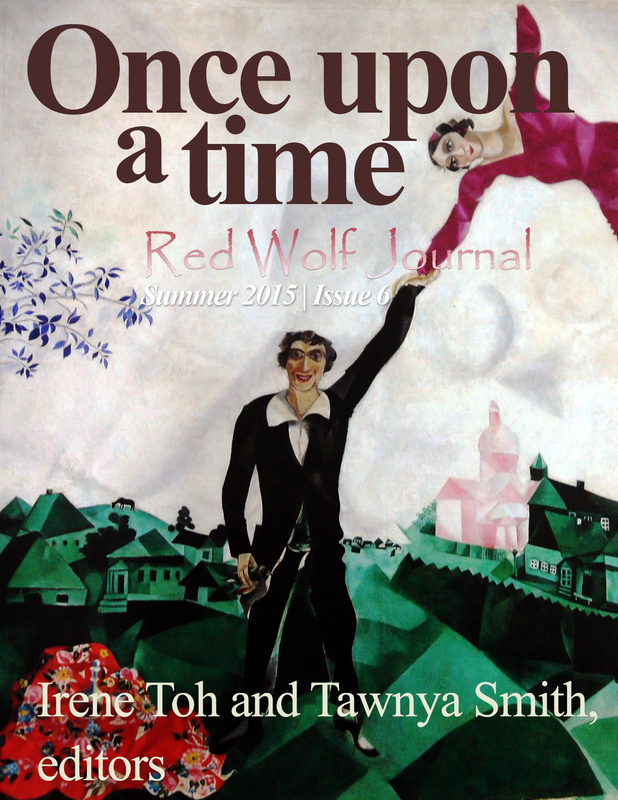 Red Wolf journal started off as a periodic publication of Red Wolf Poems (formerly known as We Write Poems), Irene Toh & Tawnya Smith, administrators.